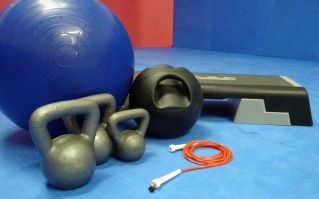 Circuit training is one of the oldest and most effective fitness classes ever. Working around exercise stations designed to help you tone up, strengthen your muscles and improve your fitness all in one class. The stations are based around a time period or repetitions and as an individual or as a pair.